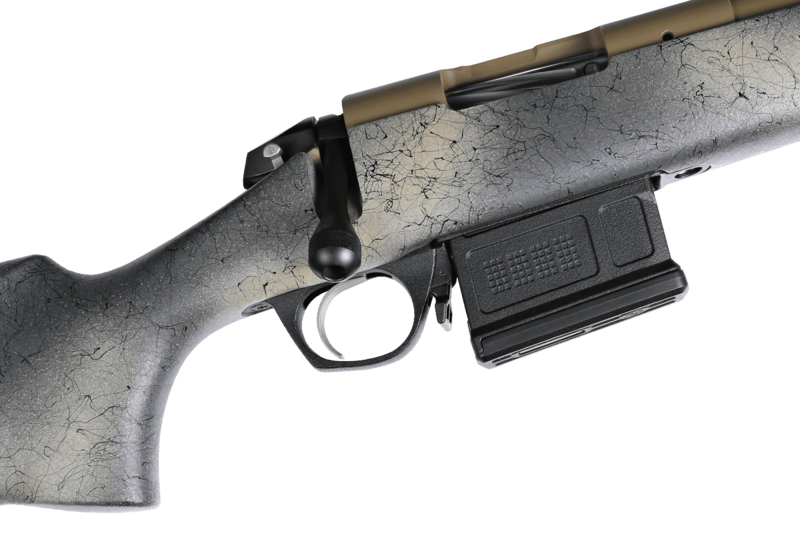 Our Highlander Rifle features a fiberglass stock to ensure stability and accuracty as well as fluted barrels cut down on weight. 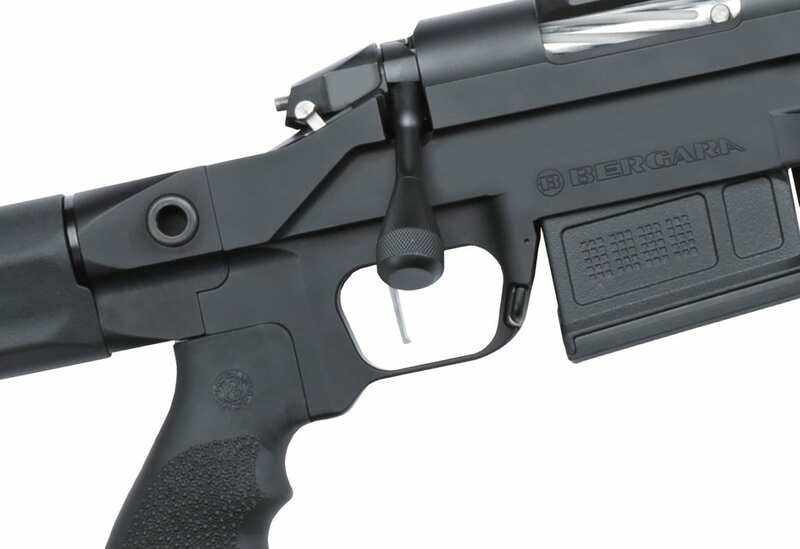 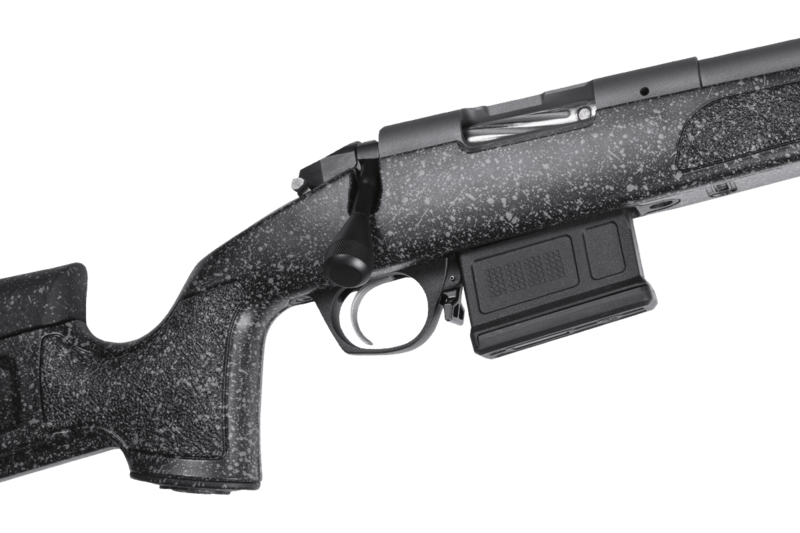 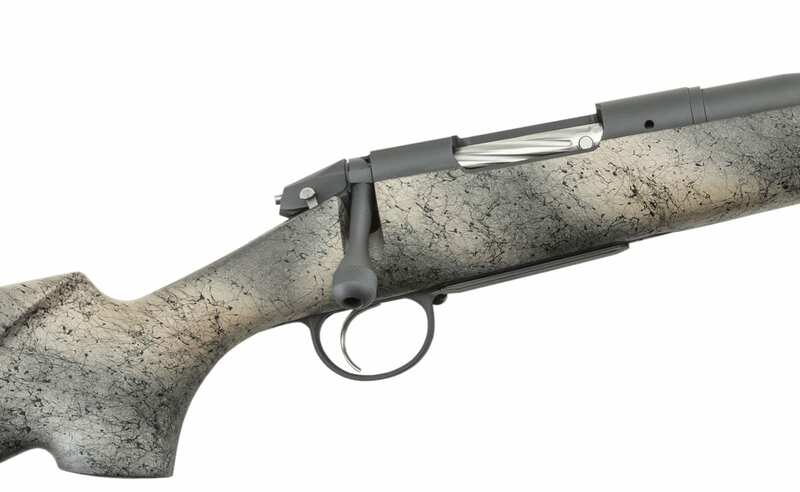 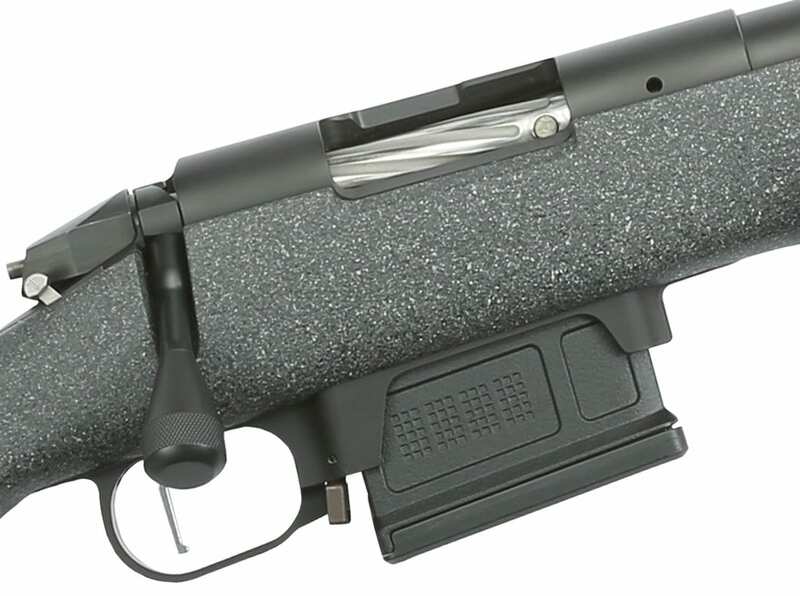 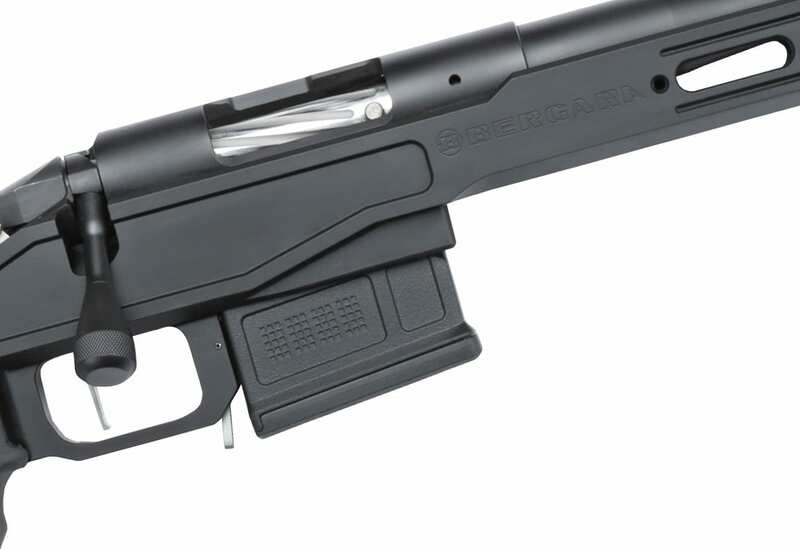 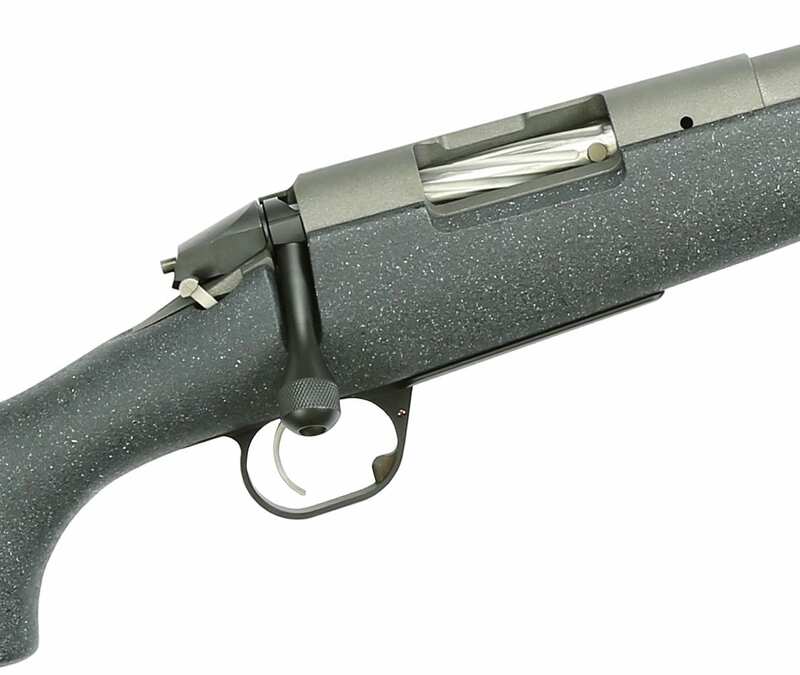 Premier Mountain Rifle The Bergara Premier Series Mountain rifle features a 100% Carbon Fiber stock made to reduce weight to a meager 6.2 lbs and 6.4 lbs in the .300 Win Mag. 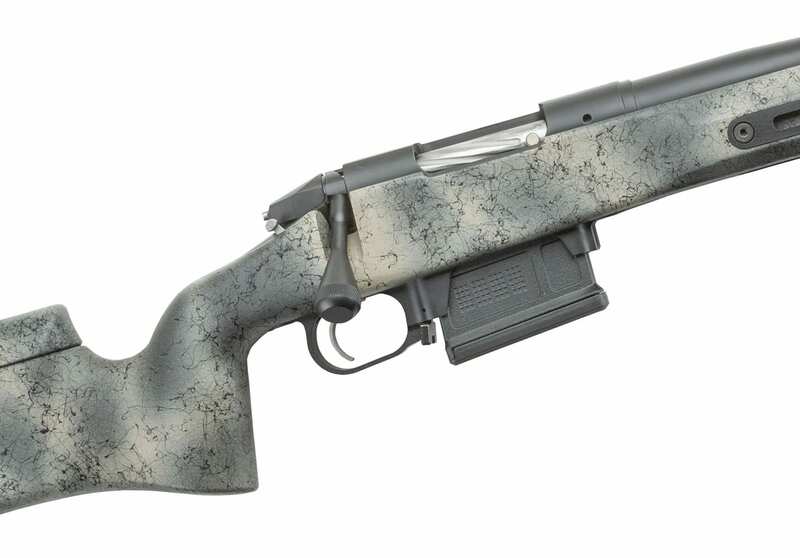 This is the perfect rifle to take deep into the woods or up brutal mountains.